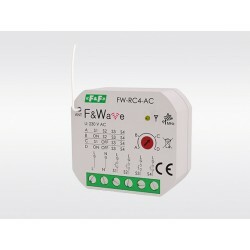 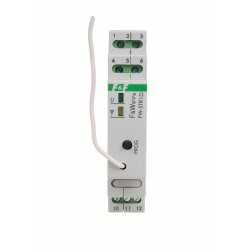 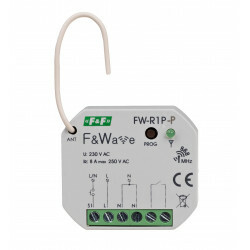 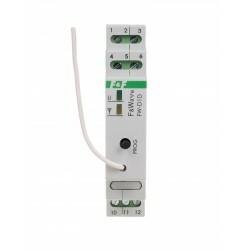 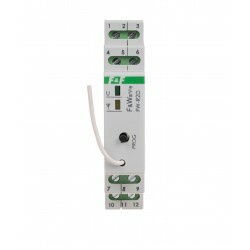 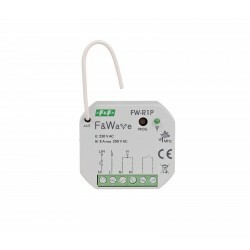 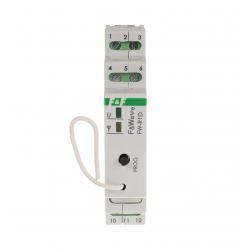 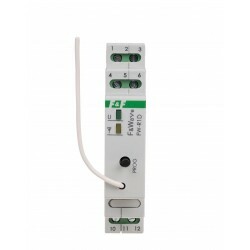 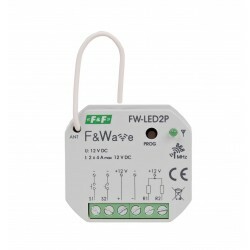 F&Wave is an easy-to-install and easy-to-use wireless control system for everyday use devices. 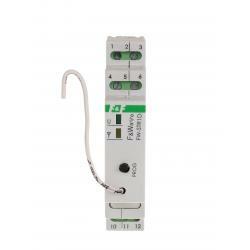 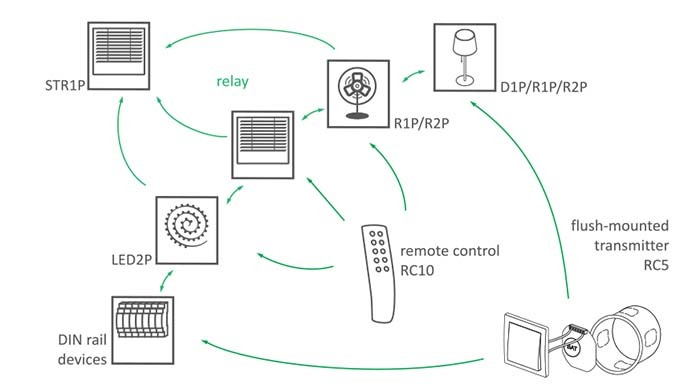 It allows remote control of lighting, smooth regulation of brightness, control of blinds, blinds, awnings, entry gates and garage doors, and other devices by means of remote controls and dedicated buttons, eg FW-GS. 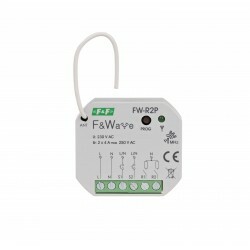 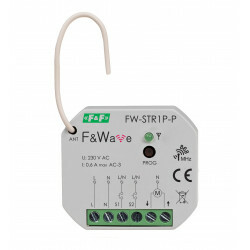 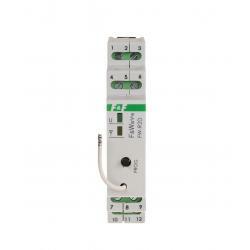 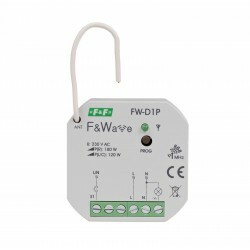 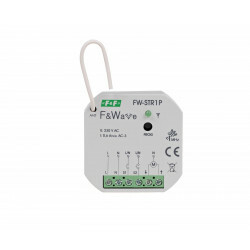 FW-GS is a quadruple glass button with a proximity function dedicated to co-operate with F&Wave receivers. 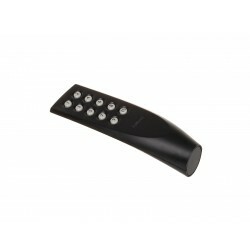 The external white spotlight after gentle approximation of the hand gently brightens to indicate the location of the sensors. 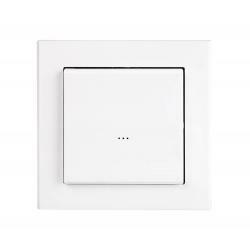 The choice of a button is signaled by the inclusion of amber spot lighting. 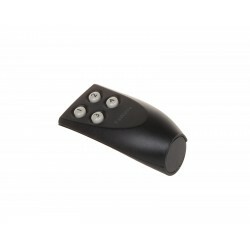 The external white spotlight after gentle approximation of the hand gently brightens to indicate the location of the sensors. The choice of a button is signaled by the inclusion of amber spot lighting.